Submitted by Twitter user @justine_oct31. 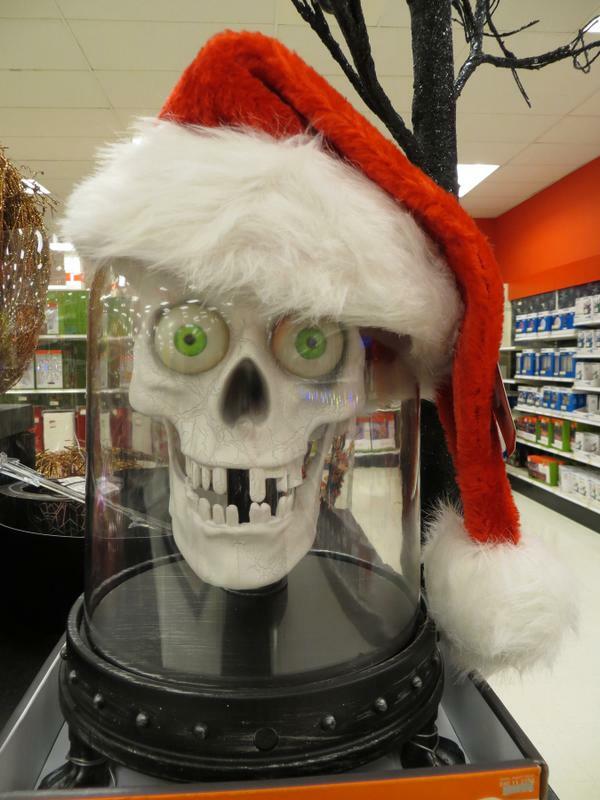 Santa Skull at Target in Greenfield, Wisconsin. This entry was posted in Hijinks and tagged Greenfield, Target, Wisconsin. Bookmark the permalink.